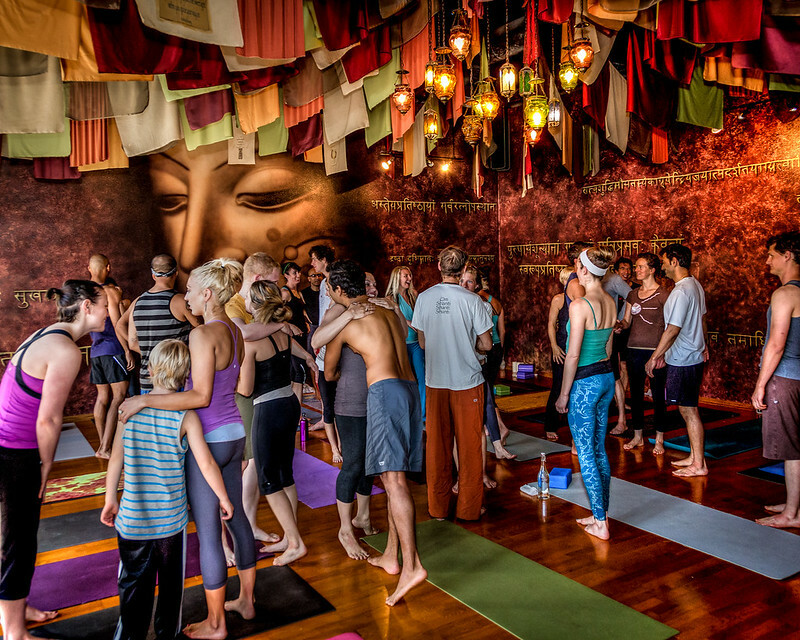 Samadhi is a beautiful and welcoming place. 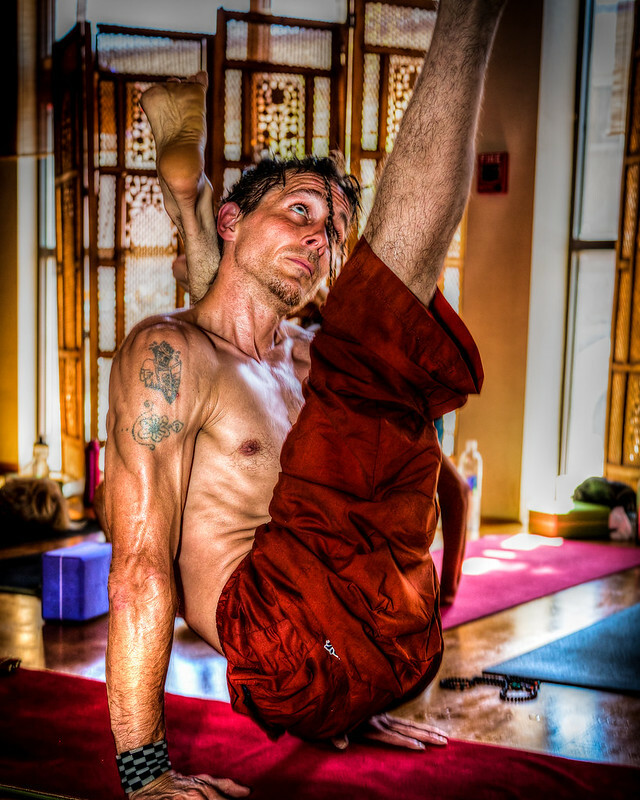 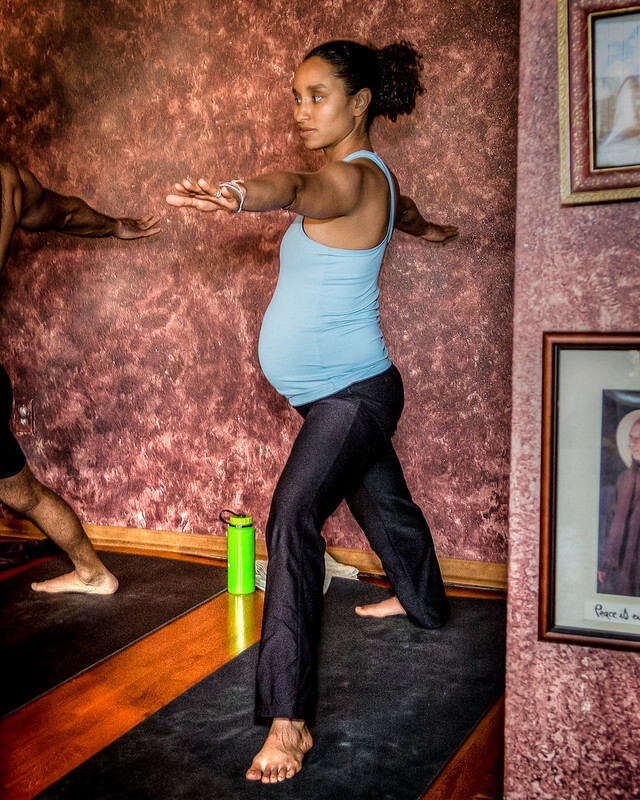 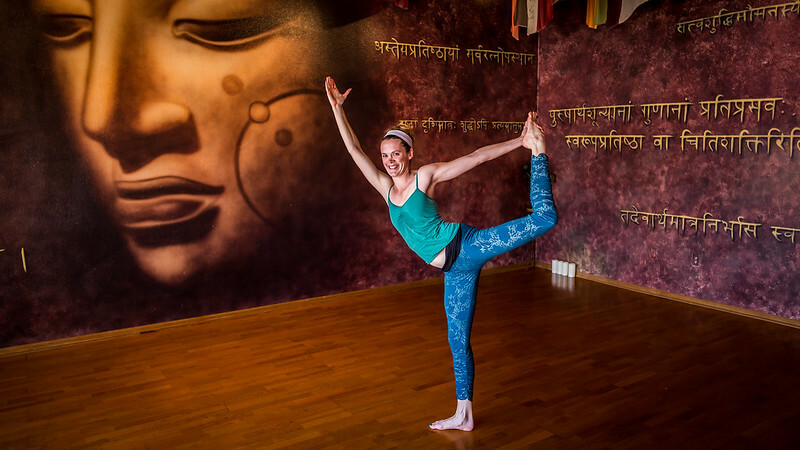 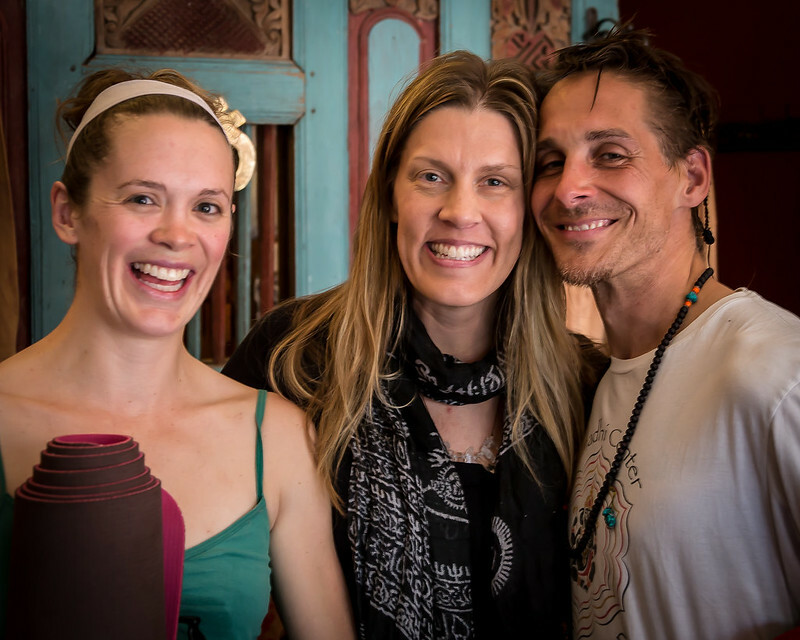 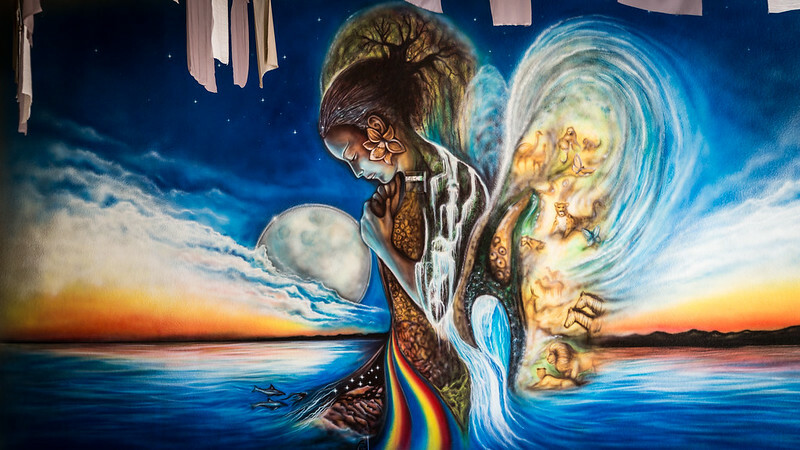 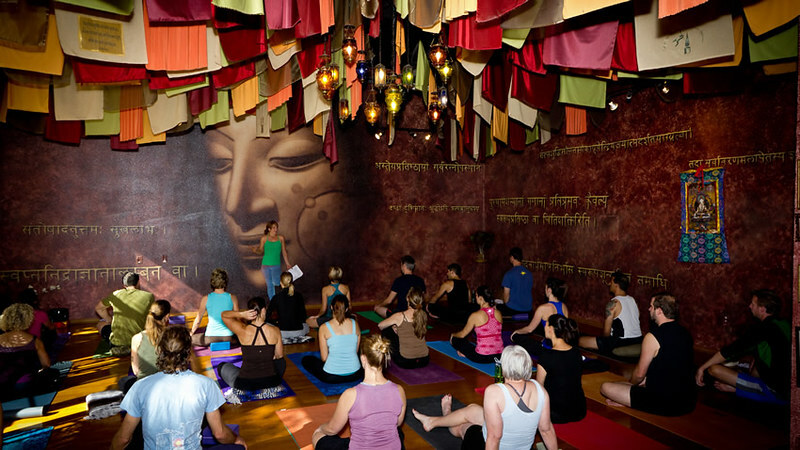 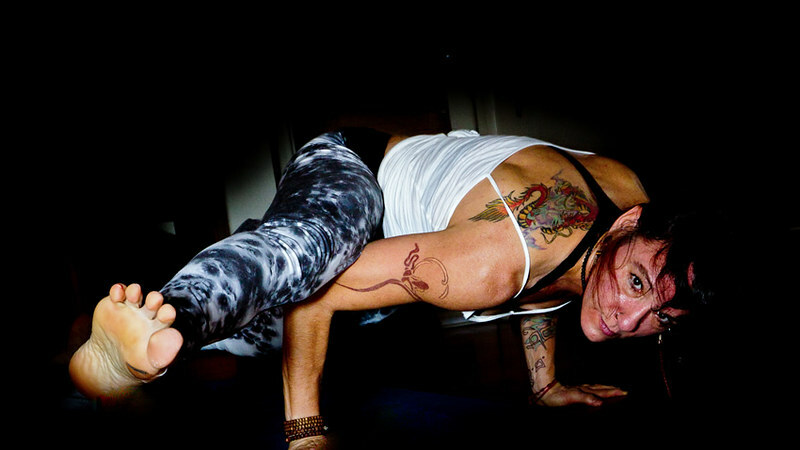 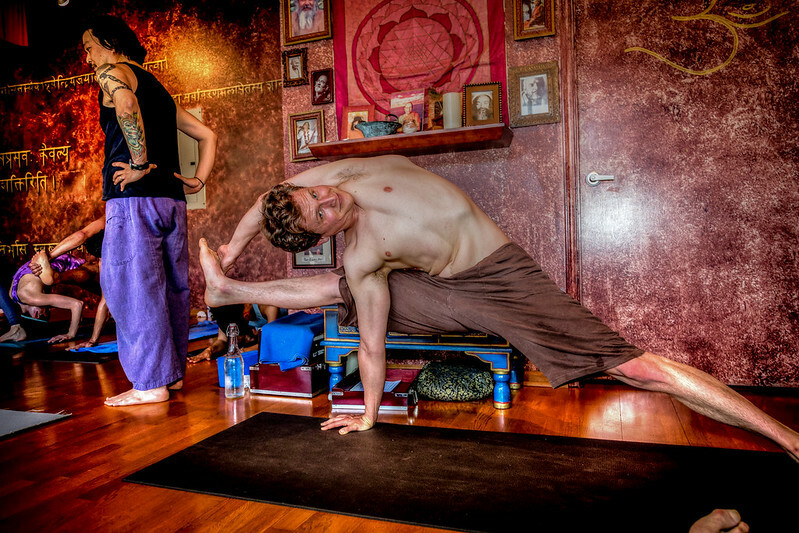 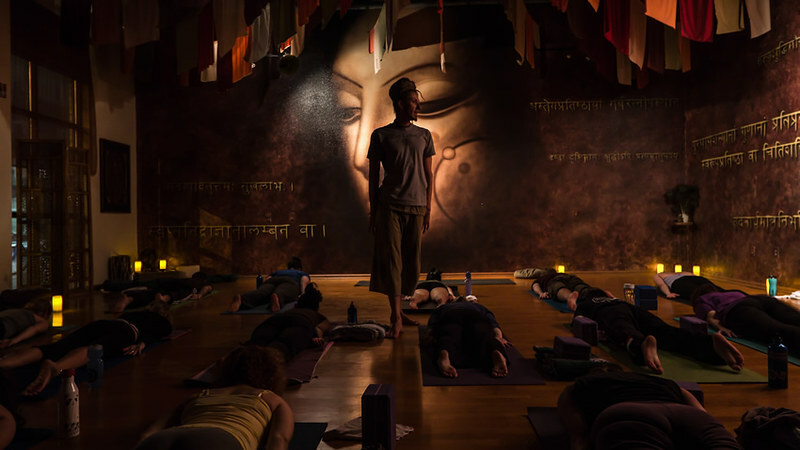 It’s home to a diverse, vibrant community of yoga students and teachers. 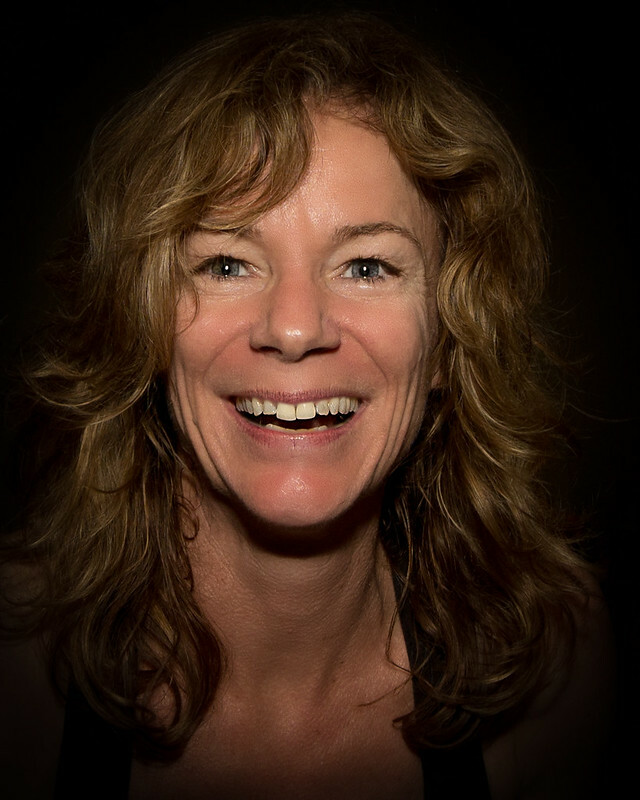 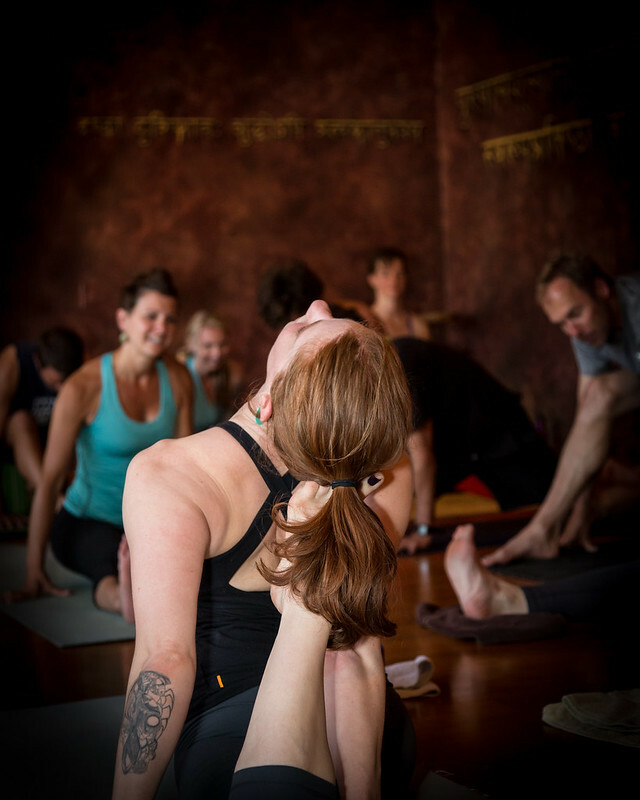 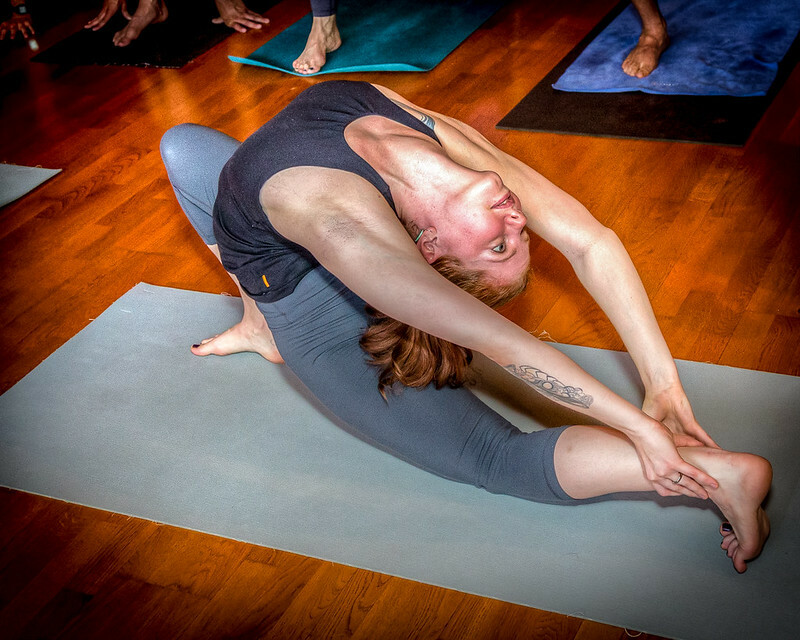 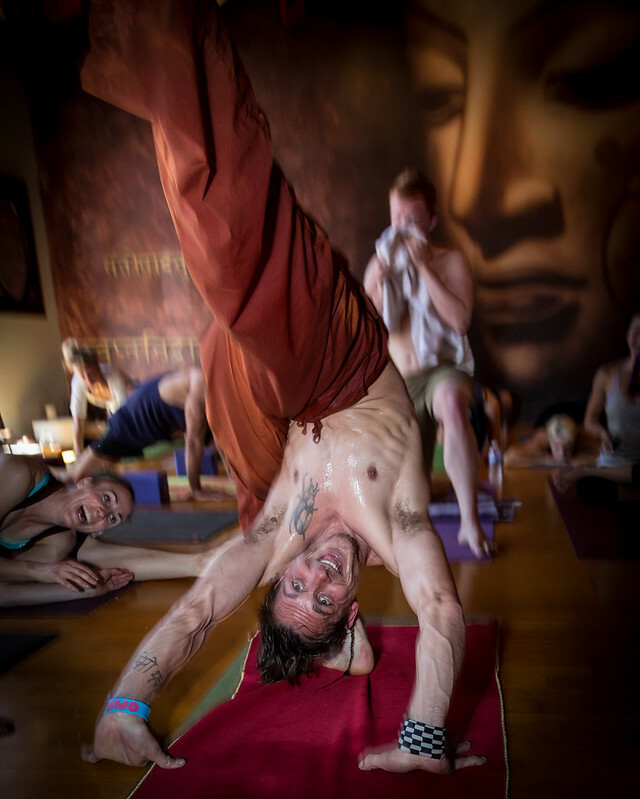 These photos are shared from classes, workshops and yoga teacher trainings happening in our Denver yoga studio. 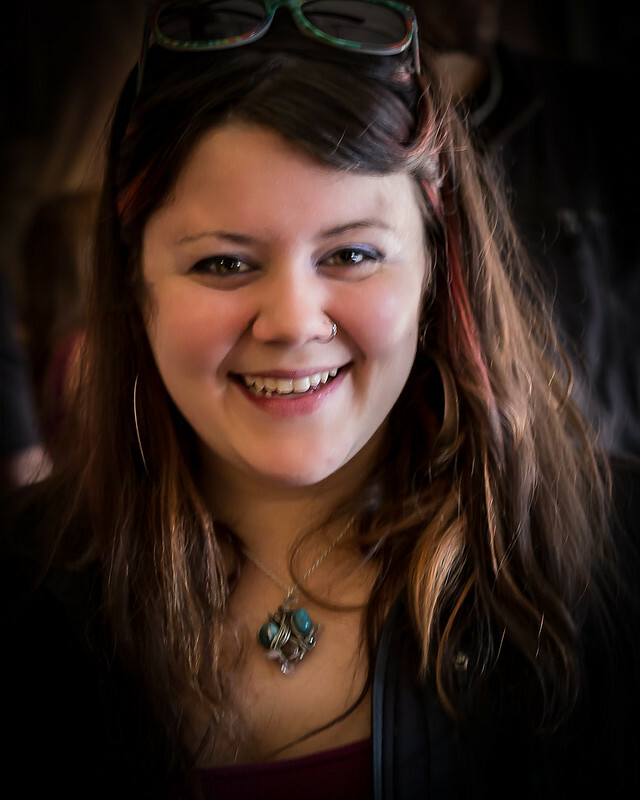 Click here to view our full photostream and follow us on Flickr.